To schedule a tour of Laguna Harbor, please complete the form below or call us at (409) 684-9500. Let us know the date and time you would like to arrive. 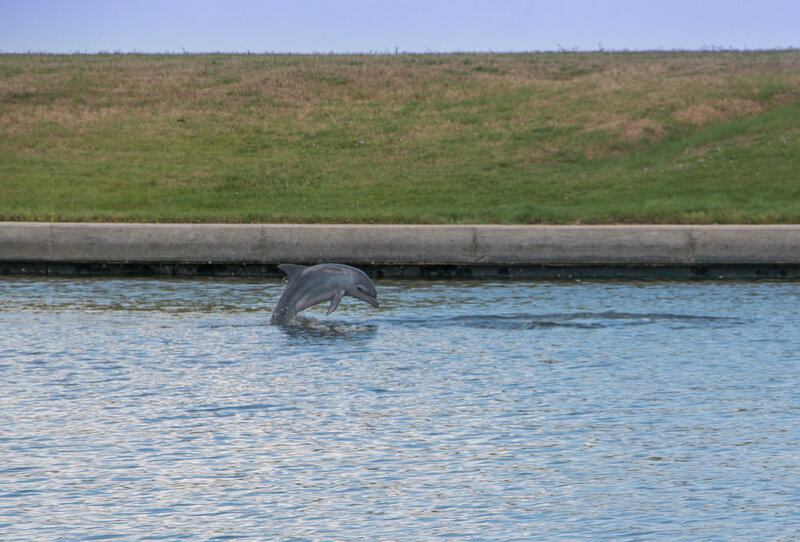 Imagine being able to wake up and sitting on your front deck watching the dolphins eat their morning breakfast in the harbor just steps away from your home! Fill out the form to the right and a representative will contact you to set up a time to visit Laguna Harbor.